Curren$y drops the video for ‘Bottom Of The Bottle’ Featuring August Alsina & Lil Wayne. His upcoming project Canal Street Confidential is due out on December 4th. Spitta drops an Ultra HD 4k video for “Sidewalk Show” off his Pilot Talk 3 project. 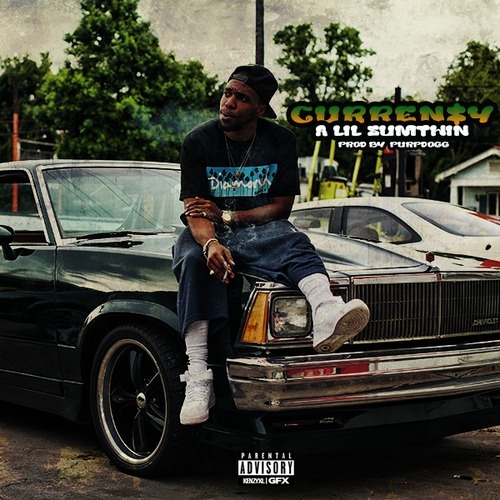 Curren$y is back with a new track called “A Lil Sumthin (Come Up Big On Em)”. Take a listen below. 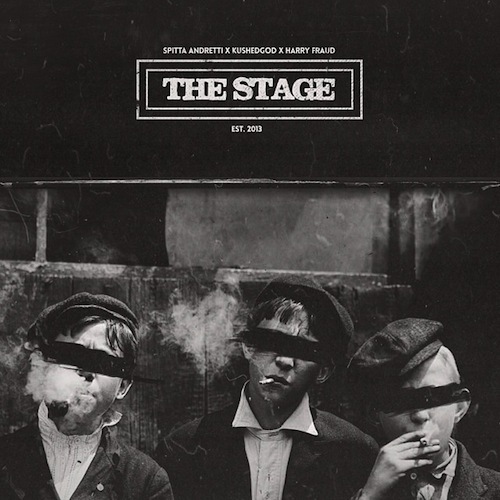 Curren$y, Smoke DZA and Harry Fraud team up for this EP called ‘The Stage’. The EP includes 4 tracks with features from Big K.R.I.T. and French Montana. Take a listen and download below. Def Jam artist August Alsina gives us the visuals to his track “Let Me Hit That” featuring Curren$y. Off his upcoming Downtown: Life Under The Gun EP.